Accidents and mishaps happen which is why South Philadelphia Locksmith offers customers lock repair in case something is wrong with your house or car lock. We serve the entire city of Philadelphia as well as surrounding areas to better accommodate our customers. We offer a wide variety of locksmith services where our skilled technicians will arrive on scene with a solution to your problem. Lock repair needed? No problem – we have you covered! One of the biggest advantages of choosing South Philadelphia Locksmith is that we have 24-hour emergency response because you may need lock repair at any given time! Whether you are near the airport, the stadiums or located in North Philly, we can get to you fast and fix any problem you may have. With years of experience, South Philadelphia Locksmith prides itself on delivering outstanding work with affordable prices. 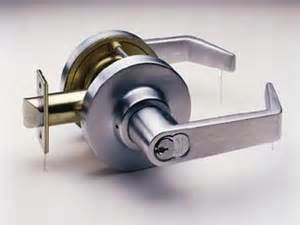 If you need lock repair, contact us at (215)987-8681 any time!